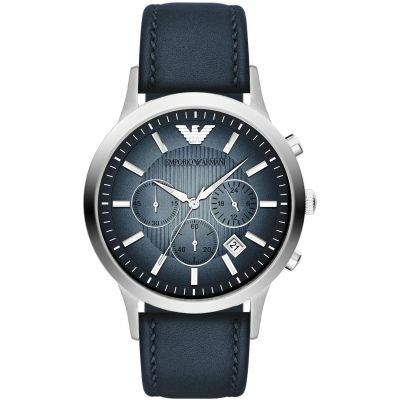 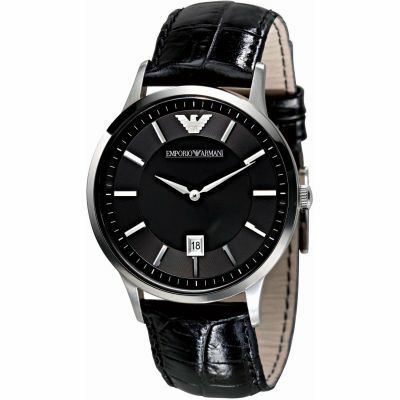 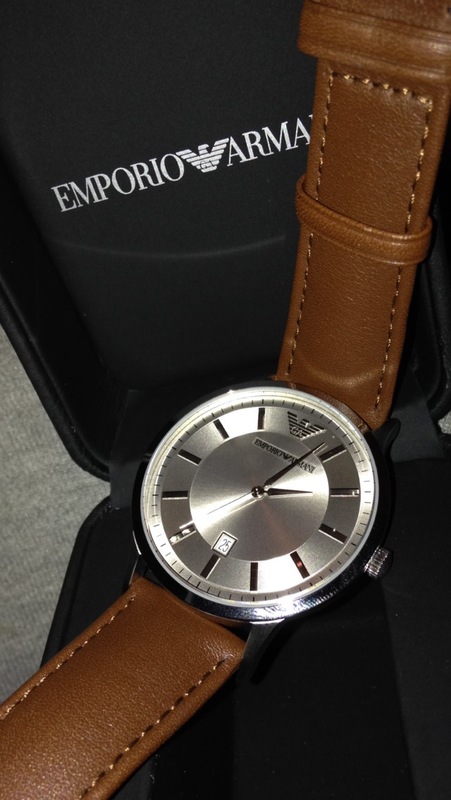 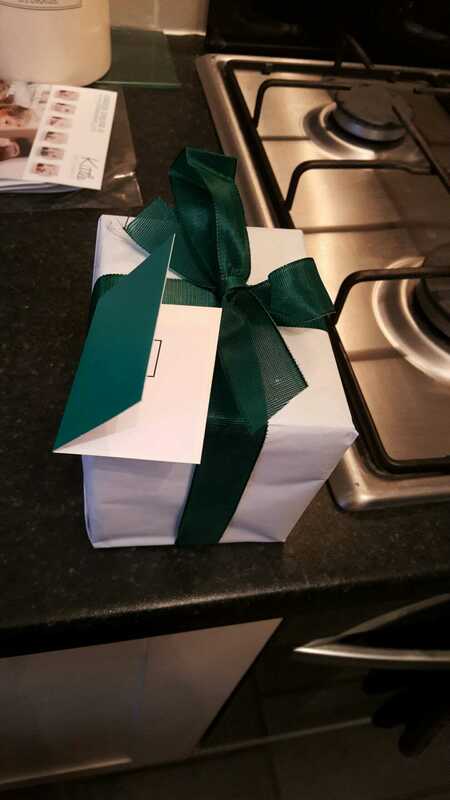 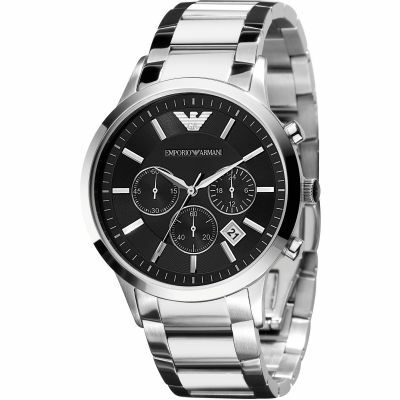 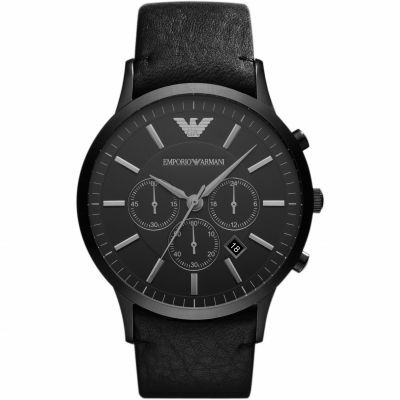 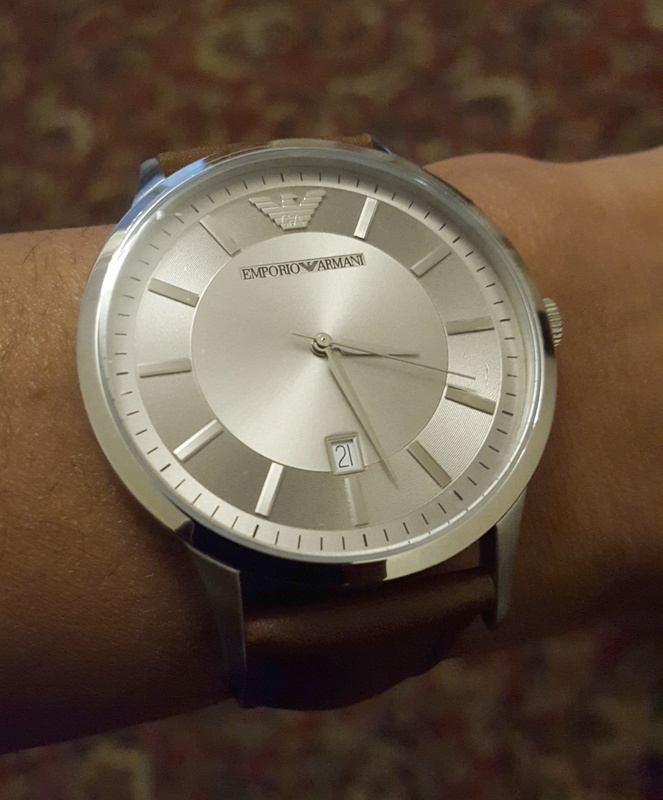 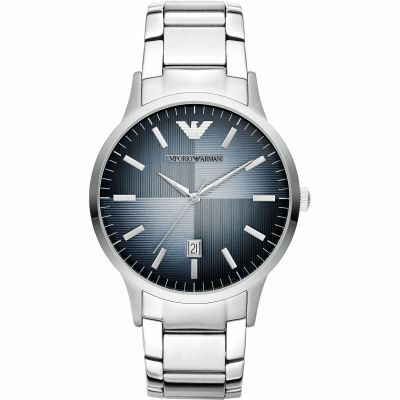 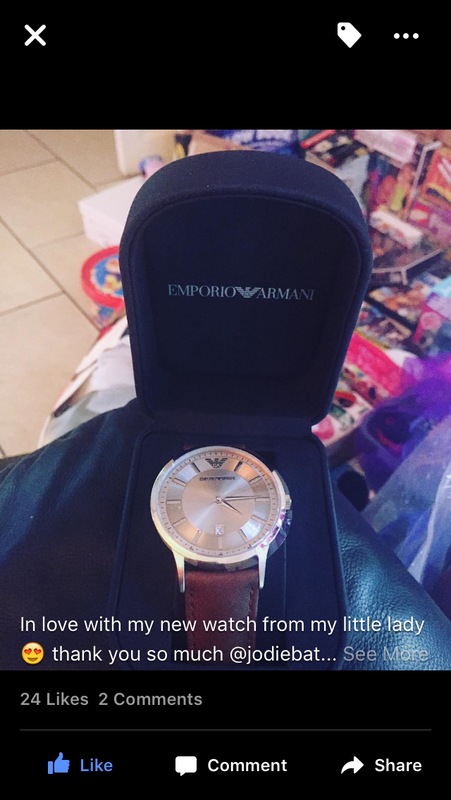 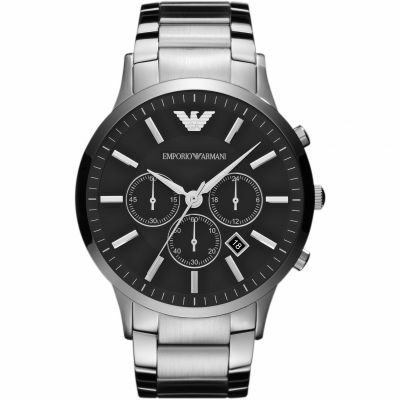 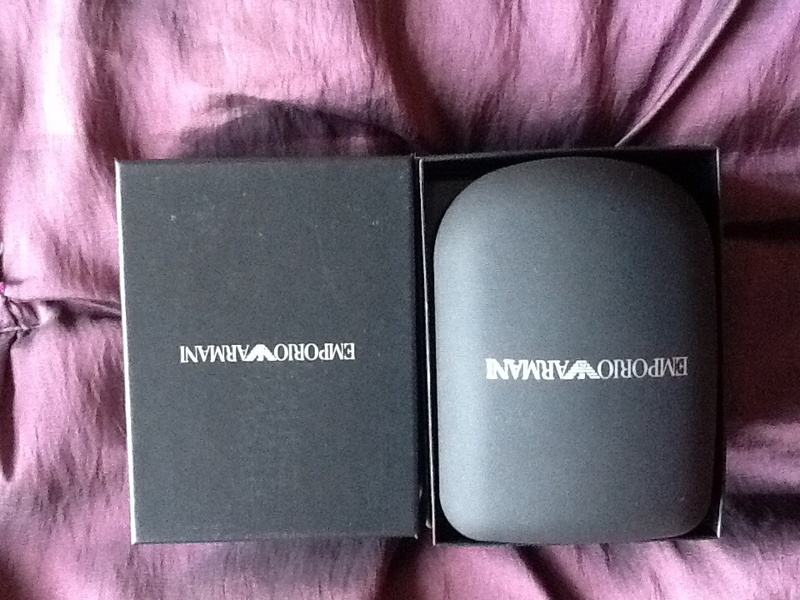 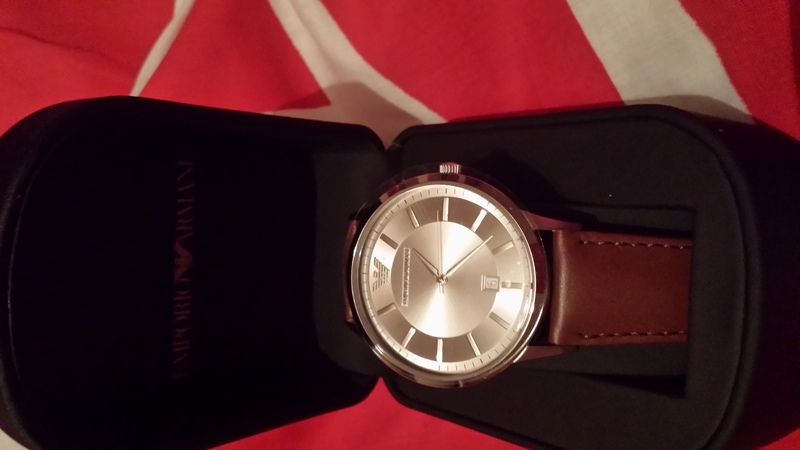 If you are looking for class this attractive men's Emporio Armani watch could be what you are looking for. 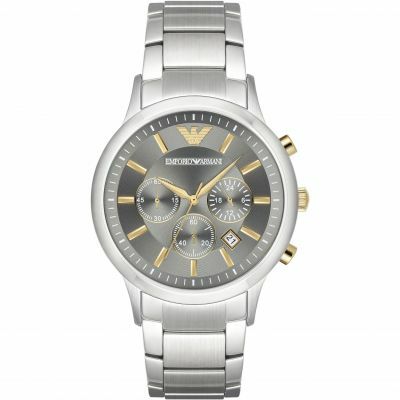 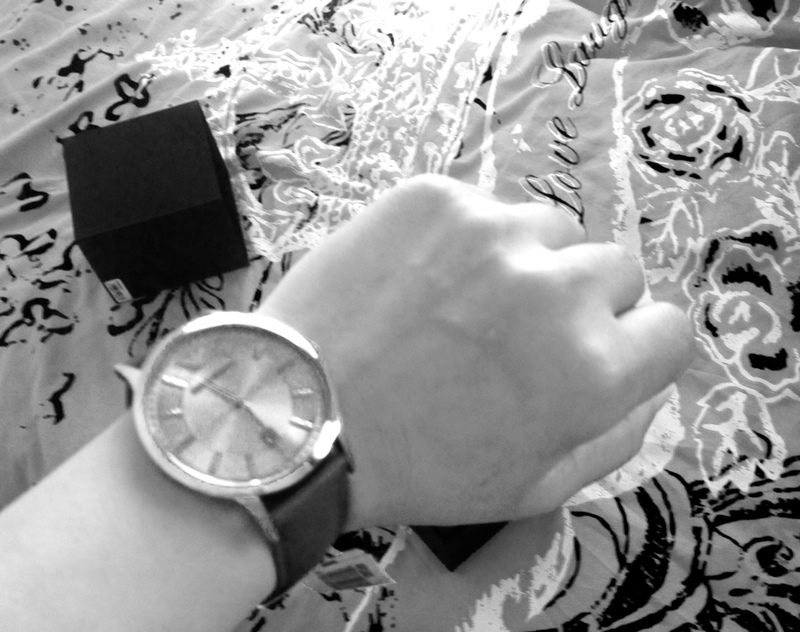 It features a round stainless steel case and bold silver dial. 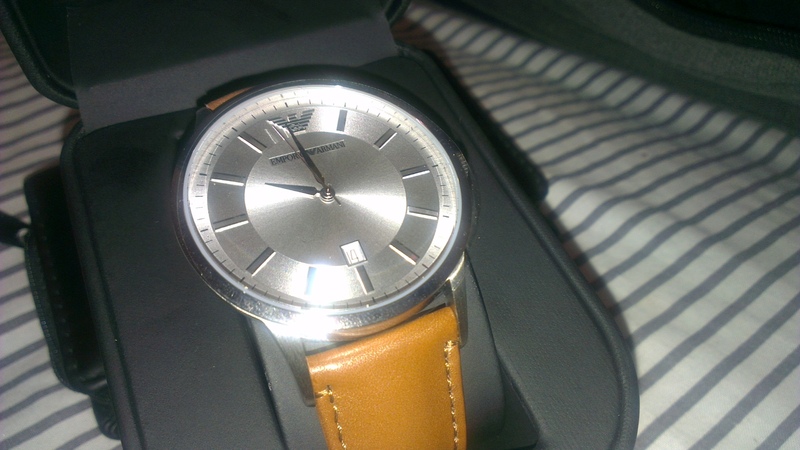 The dial has silver baton hour markers, silver hands and a date function. 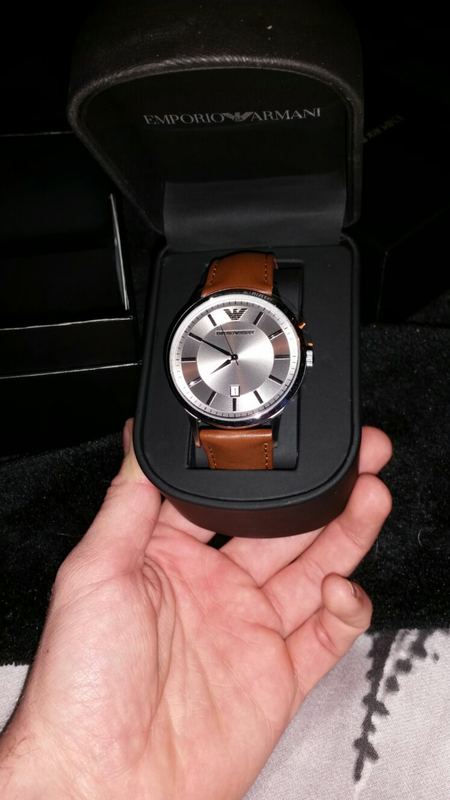 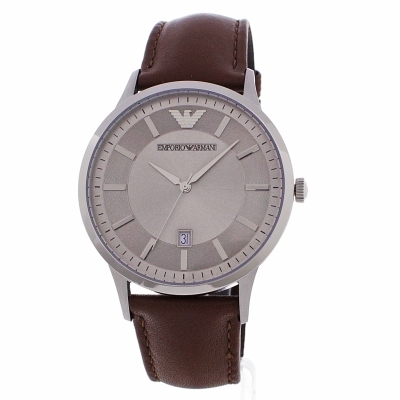 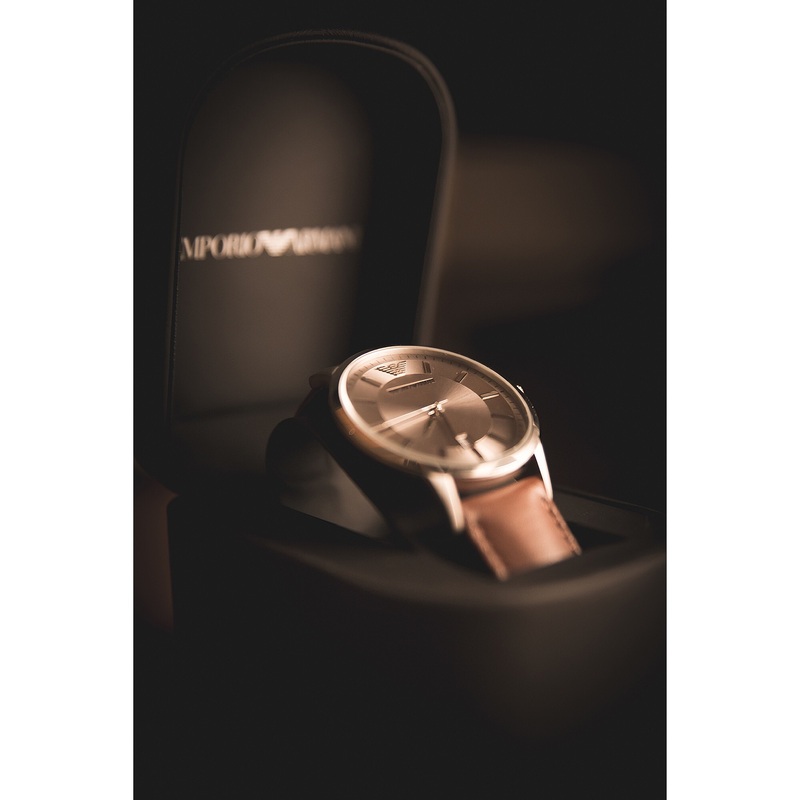 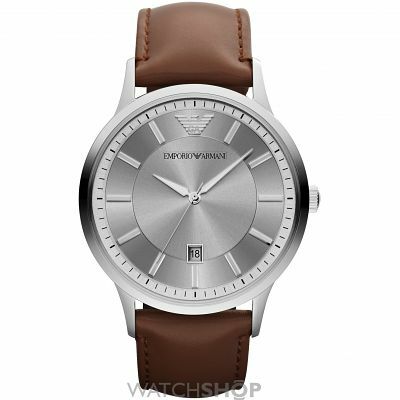 This Emporio Armani design fastens with a quality brown leather strap and powers with a quartz movement.